For seventeen years, Viviane Sassen has been challenging the intersection between fashion and art. Her hyper-vibrant, ambiguous photographs question what constitutes a fashion image and vice versa what constitutes one classed as artful. Subjects often materialise as mysterious shapes and figures formed by the human silhouette, hybrid shadows and clothing brought to life by flurries of dislocating movement. Sassen’s singular approach to fashion has garnered comparisons to greats like Guy Bourdin and Helmut Newton. But her style has changed photography in its own way: whether she’s shooting personal projects in her childhood stomping ground of Kenya or editorials for Dazed & Confused or AnOther magazine, her work has its own unique language. This week sees the launch of an expansive retrospective at the Scottish National Portrait Gallery, revisiting the work of a luminary talent who continues to keep fashion on its toes. Dazed Digital: Let’s go back to the start. How did you start playing off fashion and art? 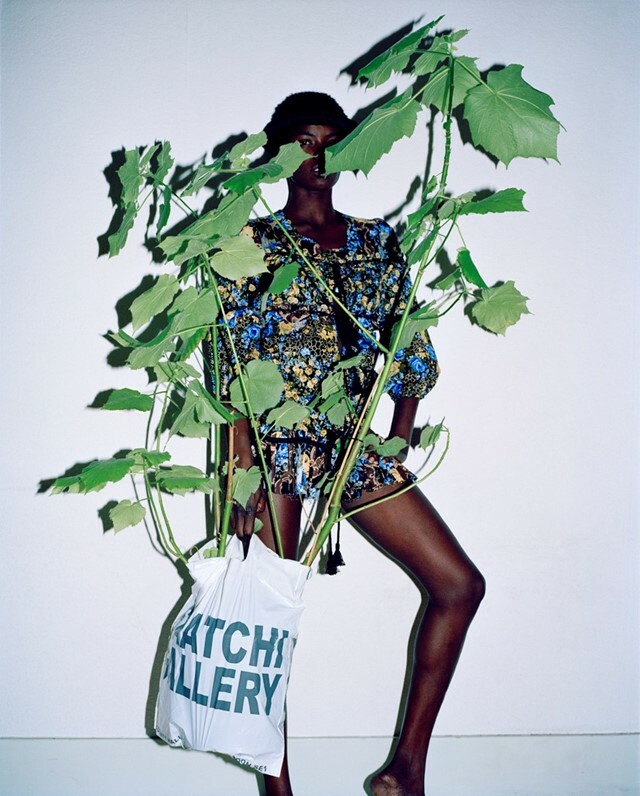 Viviane Sassen: I think it happened quite naturally. I was intrigued by people like Helmut Newton, Guy Bourdin and Juergen Teller who combined fashion with a very strong personal photographic style. But I’ve always had a love hate relationship with fashion. I studied it for two years and then decided I wanted to be a photographer rather than a fashion designer. While studying fashion I came to the conclusion that I found it to be quite boring and sometimes shallow … but there were always these few people who actually did quite amazing things with it. It’s important that images somehow confuse me, or disturb me, or grasp me for a long time. We live in a culture where there are so many images being thrown at us all the time. I try to make them more challenging for the eye and the mind. DD: How did it evolve from there? Viviane Sassen: It was while I was studying photography that I came to discover all these magazines like Dazed, Self Service and Purple and also photographers who deal with photography in a completely different way; people like Nan Goldin or Araki; people doing autobiographic work. So I was intrigued by this other side of fashion; a side more aligned with popular culture. DD: You said you have a love hate relationship with fashion. Why have you stuck at it all this time? 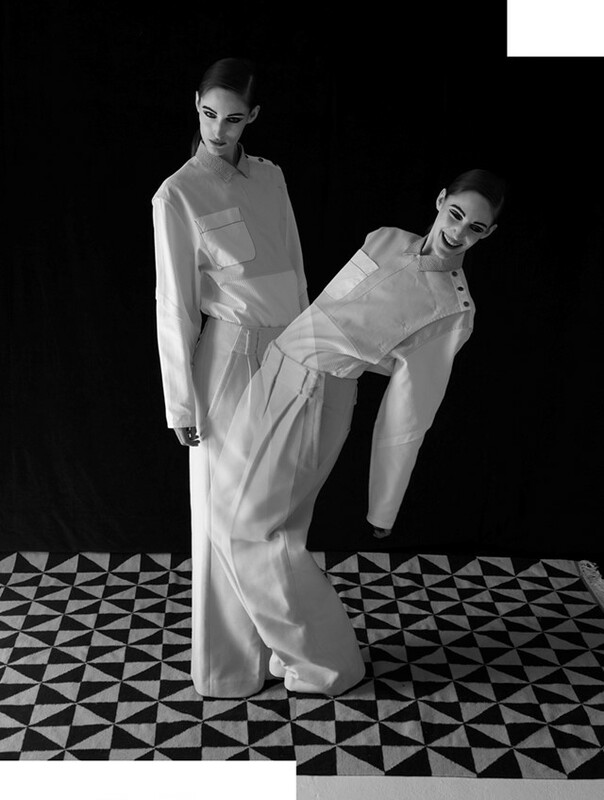 Viviane Sassen: Fashion is still a great platform for me to be able to work with amazing people. And I like the swiftness and the energy of the fashion world. Nowadays I’m able to work with my own preferred teams and for me it feels like a big playground where I can be as intuitive and inspired as I want. I can experiment. I often describe it as two sides of my personality: the fashion side is much more the extrovert, the playful side. The other side is much more introverted; a solitary process. DD: Your images are often confusing at first glance. Would you say there’s greater intrigue in an image that’s confusing over an ordered one? 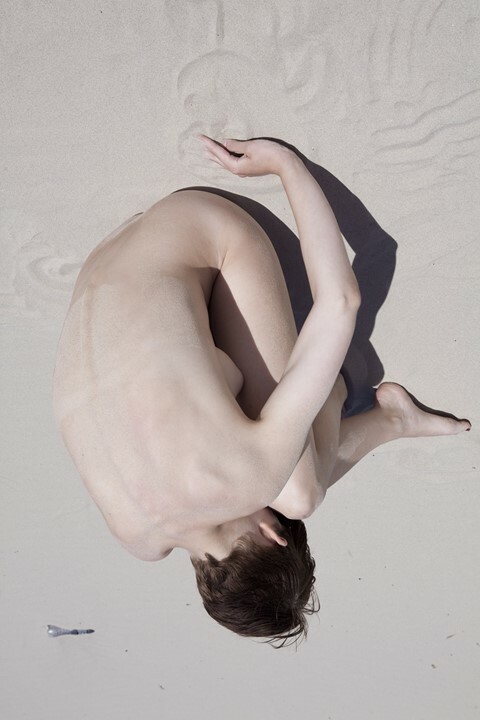 Viviane Sassen: For me it’s important that images somehow confuse me or disturb me or grasp me for a long time. We live in a culture where there are so many images being thrown at us all the time. I try to make them more challenging for the eye and the mind. DD: How has Africa impacted on you and your work? Viviane Sassen: I was very young when I lived there but those were my first childhood impressions and I think they count. It’s in your hard drive, you know? It’s how you’re programmed. I have this deep love for colour and graphic shapes and it’s pretty much because of my youth in Africa. It’s a mixture of that and also things I saw and experienced later on in Holland. DD: Do you feel more freedom in your personal work? 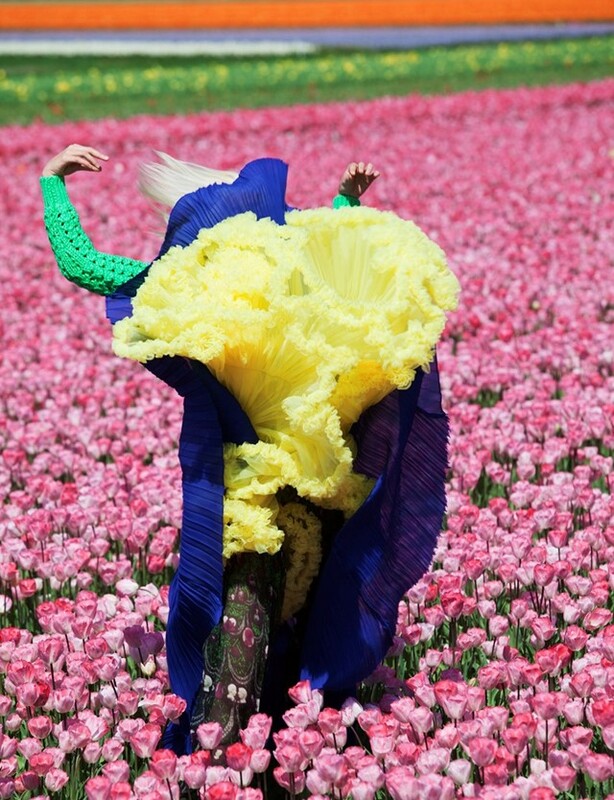 Viviane Sassen: Probably in more fashion because there are more boundaries. In art there should be no boundaries at all but it’s different because my art work is the closest to my heart, the most important thing for me. I often describe it as two sides of my personality. The fashion side is much more the extrovert, the playful side. The other side is much more introverted; a solitary process.